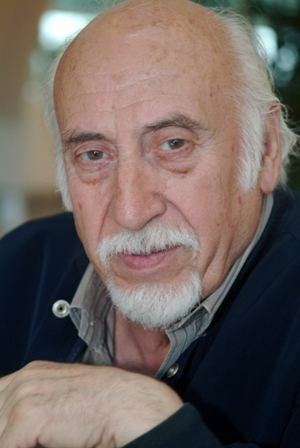 Yılmaz Atadeniz was born in Arnavutköy in Istanbul in 1932. 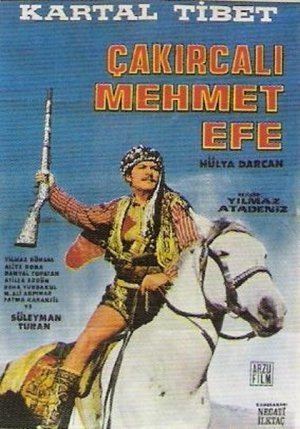 He studied engineering at Robert College, but left the school and started working in the Cinema and film business as an assistant editor with his brother Orhan Atadeniz. 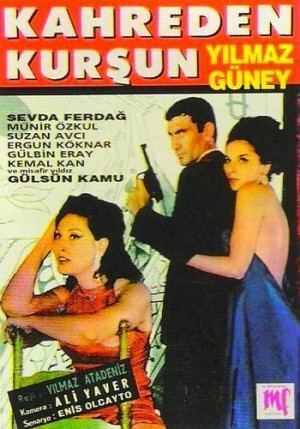 Later, Yılmaz became an assistant director of famous director such as Faruk Kenç, Atıf Yılmaz, Nejat Saydam, and Sırrı Gültekin. 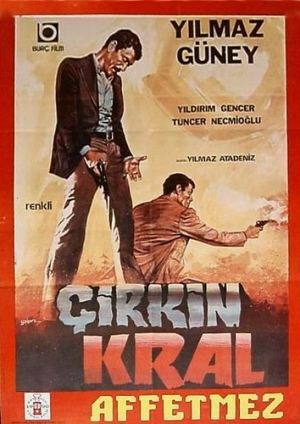 Atadeniz shot his first film “Yüz Karası” in 1963. 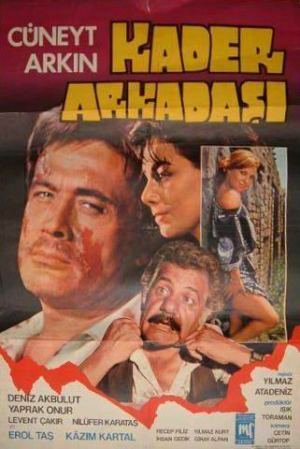 He founded the Atadeniz Film in 1967, and began working as a producer. He has shot more than 100 films and documentaries and TV series, and became one of the famous adventure film directors. 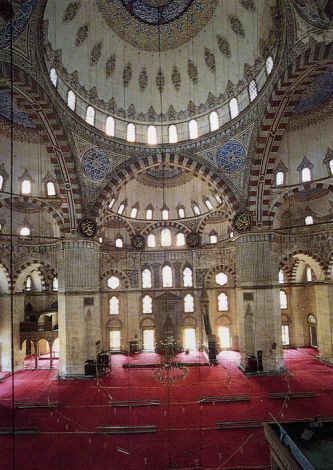 Atadeniz is a founder member of Sinekamder. He has served as the Secondary Chairman of Film Producers Association since 1988. Currently, Atadeniz continues to work as the president in the Sesam Cinema Products Institution.